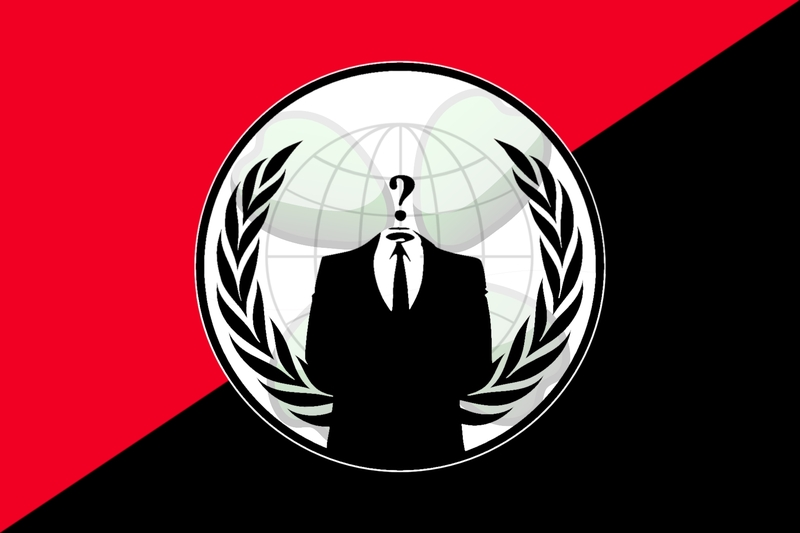 For those of you who aren’t familiar with the group known as “Anonymous” (which is used in this case as a mass noun); they are an internet meme that originated in 2003 on the image-board known as 4chan, representing the concept of many online and offline community users simultaneously existing as an anarchic, digitized global mind. It’s also generally used as a blanket term for members of certain Internet subcultures, a way to refer to the actions of people in an environment where their actual identities are known to only them. 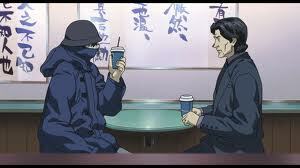 If that doesn’t help, think of Anonymous as a real life Laughing Man(from the anime Ghost In The Shell: Stand Alone Complex.) (Two images seen below. First image in hat and heavy coat.) 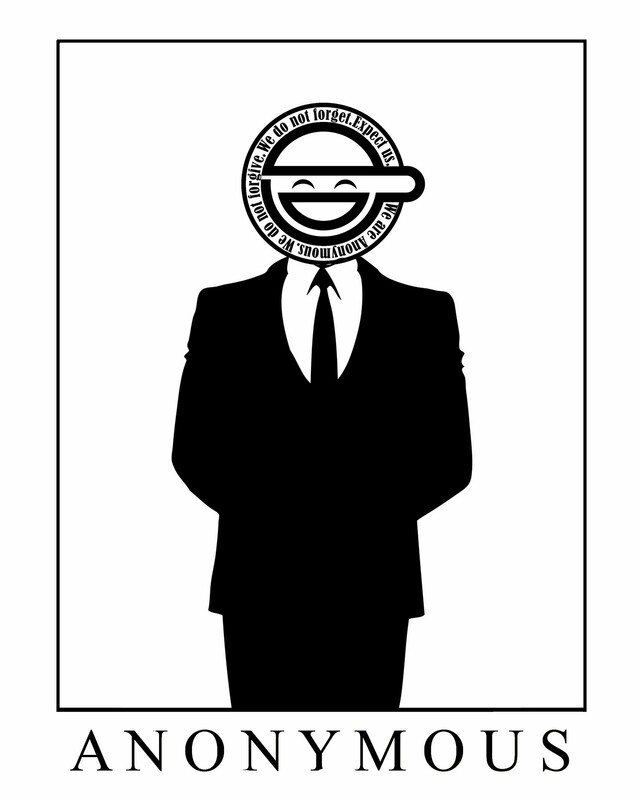 The main difference being that The Laughing Man is a single individual, whereas Anonymous is more of a…..Legion for lack of a better work. 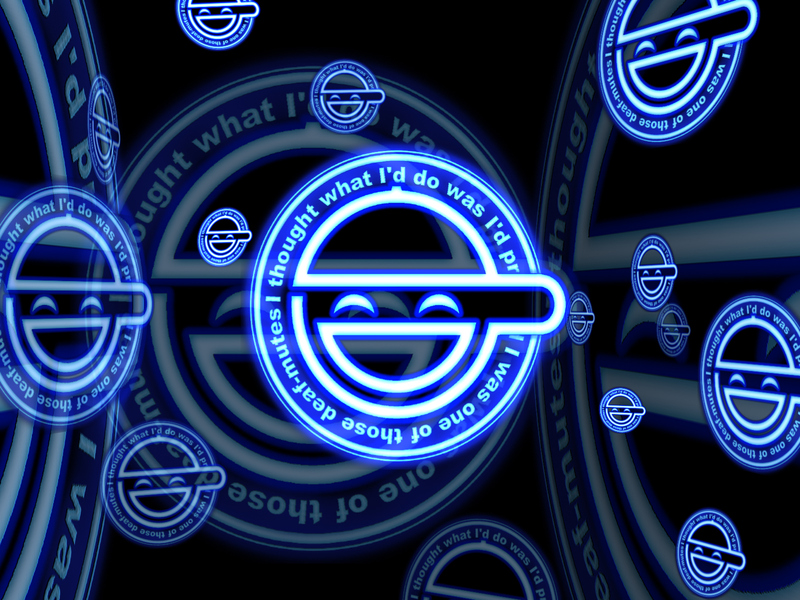 In its early form, the concept has been adopted by a decentralized online community acting anonymously in a coordinated manner, usually toward a loosely self-agreed goal, and primarily focused on entertainment. Beginning with 2008, the Anonymous collective has become increasingly associated with collaborative, international hacktivism, undertaking protests and other actions, often in retaliation against anti-digital piracy campaigns by motion picture and recording industry trade associations. Actions credited to “Anonymous” are undertaken by unidentified individuals who apply the Anonymous label to themselves as attribution. Although not necessarily tied to a single online entity, many websites are strongly associated with Anonymous. This includes notable image-boards such as 4chan, their associated wikis, Encyclopædia Dramatica, and a number of forums. After a series of controversial, widely-publicized protests and distributed denial of service (DDoS) attacks by Anonymous in 2008, incidents linked to its cadre members have increased. In consideration of its capabilities, Anonymous has been posited by CNN to be one of the three major successors to WikiLeaks. Last year, Anonymous claimed responsibility for hacking a website belonging to the Bay Area Rapid Transit agency by releasing personal information of 2,000 passengers and of a former BART spokesman who claimed it was his idea for BART to shut down cell phone service in stations. 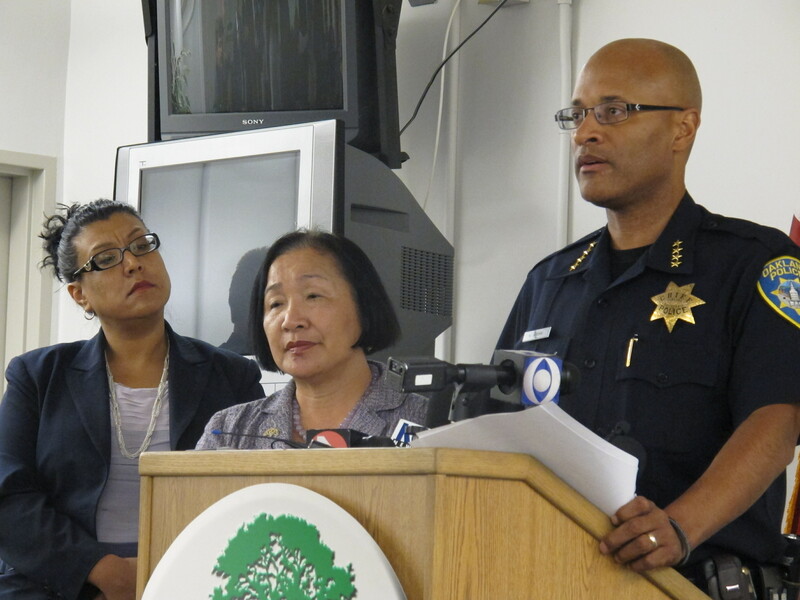 The goal was to hinder protests that started after BART police fatally shot a transient in San Francisco. Once again, the hacker collective Anonymous may have struck. The group appears to have posted the addresses and other personal information of several Oakland, California, city officials to the internet. The information went up on a website attributed to the group. 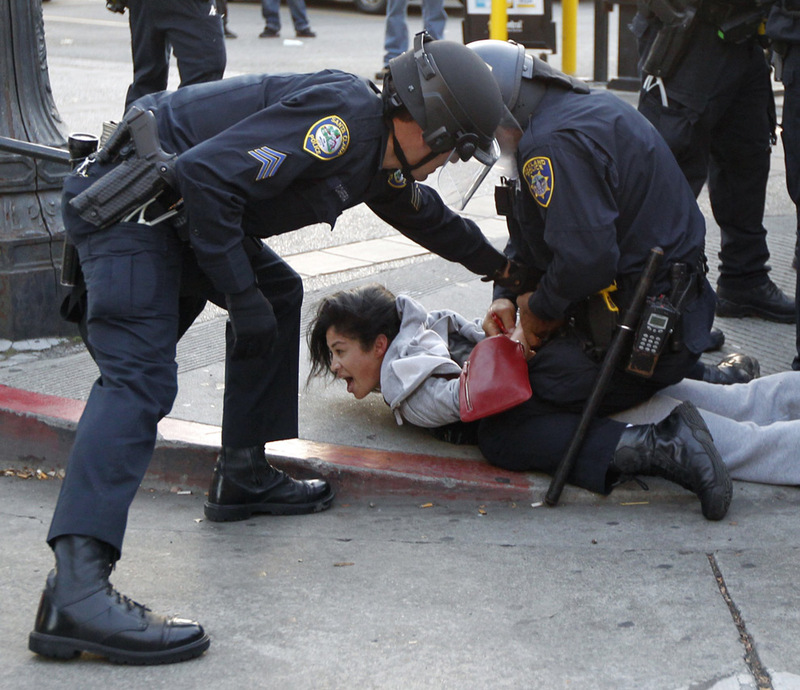 A note with the post expresses anger over how police have treated members of Occupy Oakland and city budget cuts that have been approved. The mayor, police chief and city council members were among those whose information was included in the posting. Occupy Oakland protesters and police clashed again on Jan. 28 when protesters tried to take over a vacant convention center and then damaged property inside City Hall including burning an American flag. 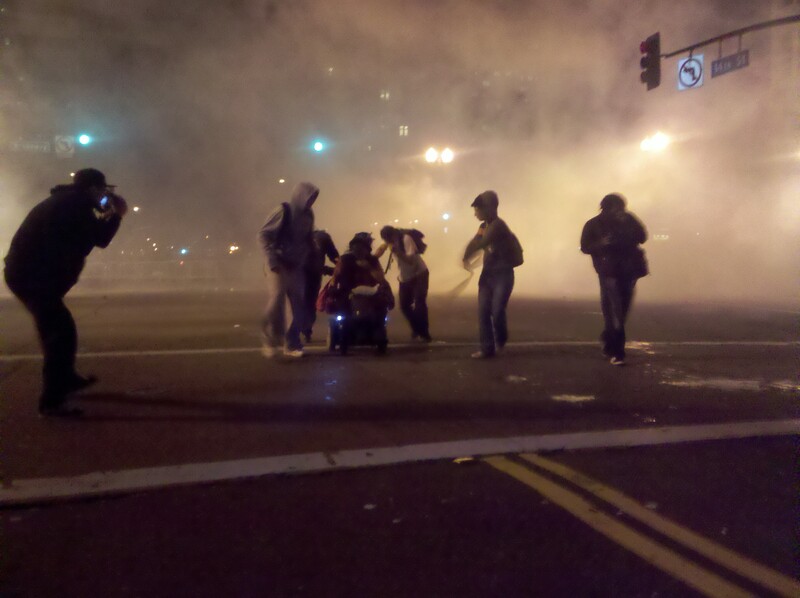 Police used tear gas to disperse the crowds and arrested more than 400 people. Also last month, the City Council finalized $28 million in budget cuts including about 80 layoffs. The Council on Tuesday is scheduled to vote on a resolution to prevent future shutdowns of the Port of Oakland by Occupy members. I’m pretty sure that if people don’t get their act together, we can expect more from Anonymous.